Ew, gross… Week 17, oh wait – this is DFS! There’s actually real fantasy football to be played, let’s go! 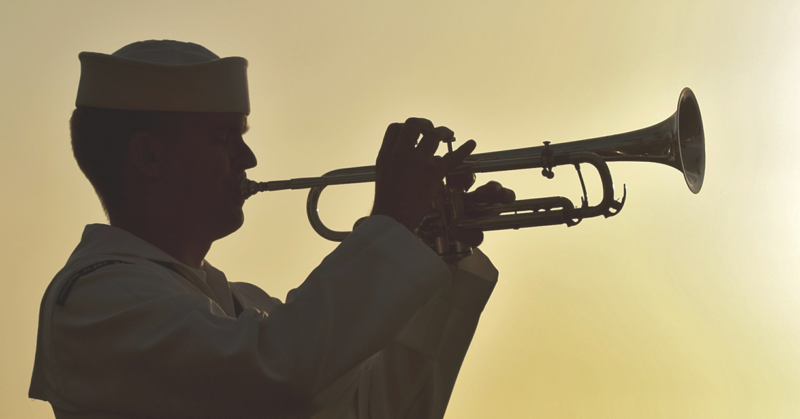 I want to make it clear early that most of the plays who I’m targeting this week are people who have something to play for, and where they have sufficient motivation to put on a show. This doesn’t apply to ARod, but the Packers veteran signal-caller didn’t need to play last week either, and he dropped 46 fantasy points. 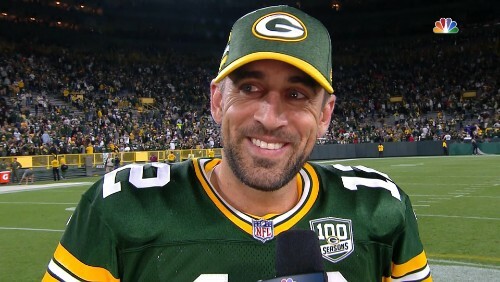 This weekend he faces the Detroit Lions, at home in Green Bay, who have a very beatable defense, so Rodgers will come through and show them who’s boss. At $6,300 he’s very affordable and could easily score 30 odd points again. I hate to say it, but Pat Mahomes is an absolute god. I am a Raiders fan, so I am painfully aware of both the state of our team currently, and the medium-term future, and Mahomes is going to be screwing us for a while. That will start now, and Mahomes will be very instrumental in that. 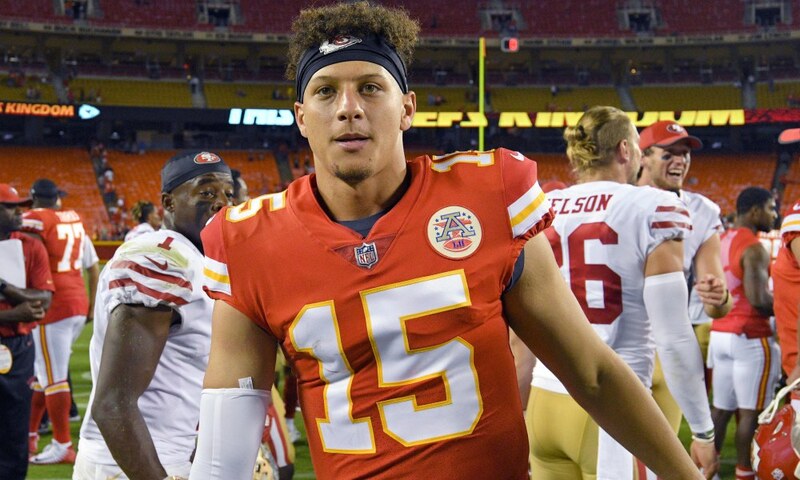 Mahomes is 2 TD’s short of throwing 50, and 200-odd yards to hit 5,000, so he’ll be going for those numbers at least, which will be about 20 fantasy points, then he will get a few more on top for every extra time he embarrasses the Raiders at Arrowhead. His price is high, very high, but for those of you who tell me you want a stud QB, spend your $7,100 on Mahomes. Also, aside from his personal goals, the Chiefs are actually playing to secure homefield advantage, so they need to win. Week 17 doesn’t change my quest to find volume, and Elijah McGuire has been getting consistent volume for weeks now, with 49 carries over the last three games. The yardage hasn’t been exactly amazing, but he’s scored a Touchdown in every one of them, and the Patriots aren’t that good against the run, so at $5,300 I expect him to hit the end zone again and give you a solid floor for a great price. 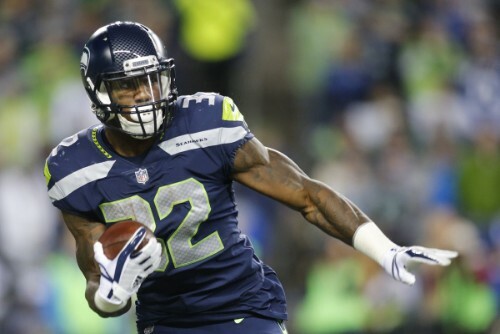 This week you have to be careful with the stud Running Backs, it’s very difficult to know who’s going to play and how much they’re going to do, which is the reason why I am going on record and saying that the most expensive RB which I am going to play this week is Chris Carson. The Seahawks are looking to maintain their incredible form, as they prepare to enter the playoffs. At a really reasonable $6,500, I love the volume and running style for the Seahawks star, and I see him getting a 20+ points for the third straight week, against the Cardinals. When we’re not spending up at RB, we can have some fun out wide. 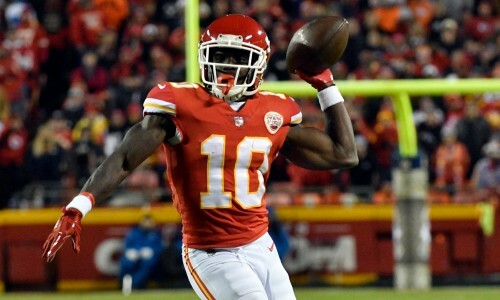 The most fun you can have is Tyreek Hill vs the pathetic Raiders secondary. The simple thing is that he is not only (famously) terrifying on a deep play, and explosive, this season he has been averaging 10-targets per game since week 10, which is really good volume by any standards. I suspect that he will make at least one big play, and everything else is just a bonus. He could easily have a huge game, and you don’t want to miss it if he does. His price, at $8,400, is very reasonable and has the upside baked in. You can spend up even higher if you want, but this could be fun – not for me as a Raiders fan, but hopefully you as a DFS player. 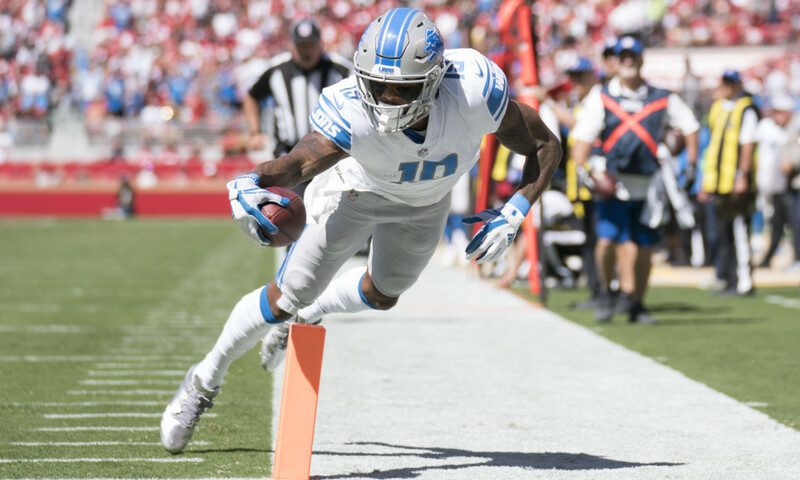 This is easy for me, Golladay has been outrageously involved in this Lions passing game since Tate left (and Marvin Jones has been injured), with a mouth-watering 15 targets last week – and that was against one of the best lockdown corners in the league. Stafford loves him, and I think he will get double-digit targets again, and this time upwards of 8 receptions, with Touchdown upside [and opponent upside in terms of keeping pace with Aaron Rodgers], to elevate his ceiling to upwards of 20 points. He only costs $6,600, but has the floor of volume, and ceiling of sheer talent. “Who the hell is DeAndre Carter?” It’s not who he is. It’s where he is. He’s on the field. 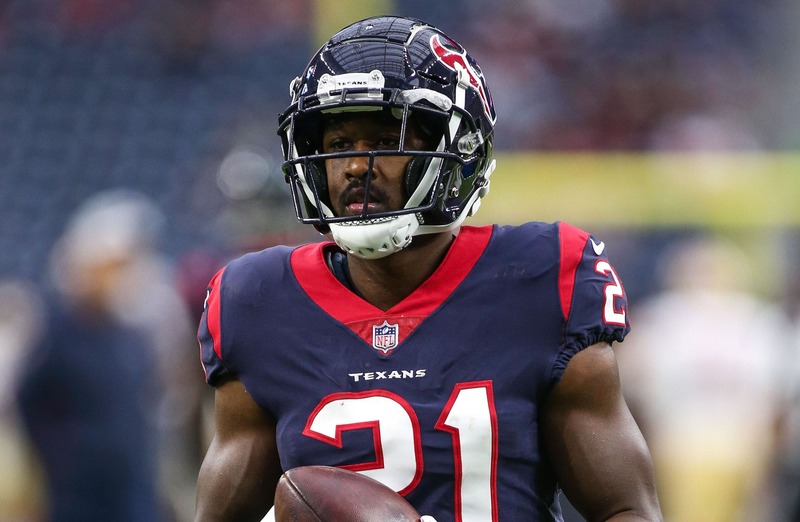 Carter is a wide receiver for the Houston Texans, who has been gradually earning more snaps, and last week he had a 75% snap count in a game where Demaryius Thomas started. Now, I suspect for Carter to get a real shot at this passing game, as his namesake superstar teammate DeAndre Hopkins will be shadowed by Jalen Ramsey on this putrid Jaguars team. For Carter to succeed the most you would hope that Keke Coutee is still sidelined this week, but I imagine that even if he is back, Carter will be a value-pick at his ridiculous price of just $3,600. Deshaun Watson is too damn good to be stumped just because Ramsey is pressing Hopkins, if you want to splash some cash, Carter is a good guy to use to help save money for that. Oh, and not to mention that the Texans really want to win this game. If you read my tips every week, I love you, but more importantly you will know who this guy is. Last week I told you that Everett was amazing value, and he got a very respectable 9.4 fantasy points. This time out he’s against another beatable defense in the 49ers, and his price has actually gone down by 100 dollars to an absolutely must-start $2,800. The key in this pick isn’t trying to have a huge game, but, like I said with Carter, it allows you to do so much with your team. 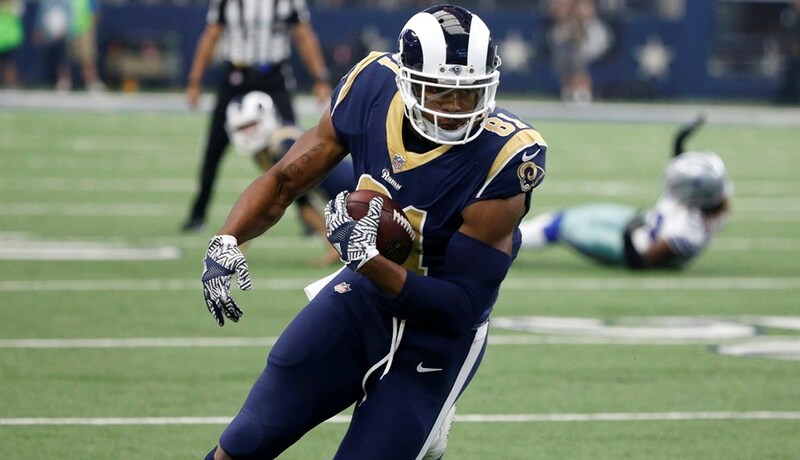 I am actually starting Everett in my flex in one of my lineups this week so that I can splash on a second Tight End who we’re going to talk about now. 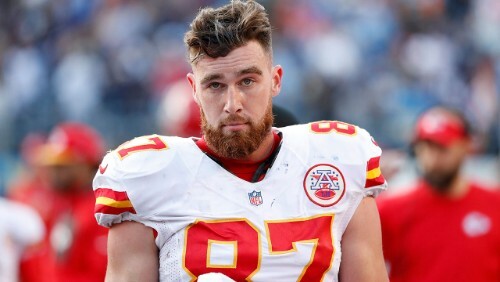 Travis Kelce is the best Tight End in the National Football League. 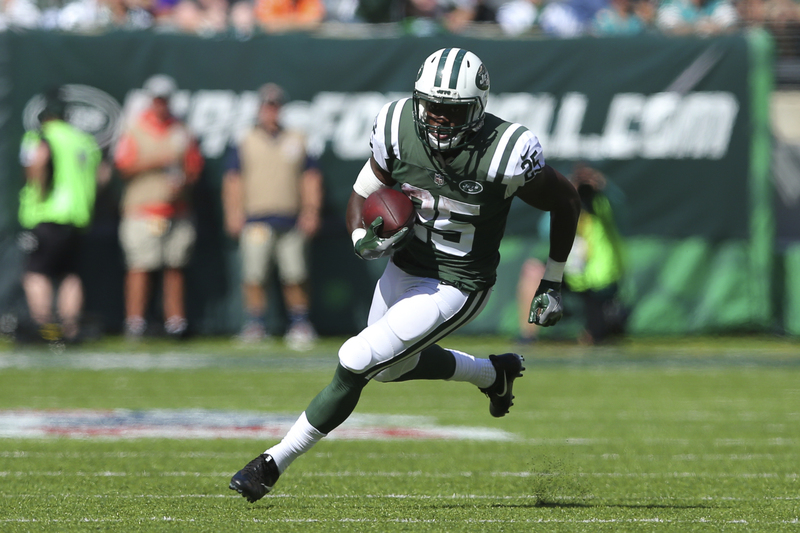 Yes, he’s expensive, but he’s more reliable than most WR’s and he’s facing the Raiders. I am more than happy to roll him out this week, because I can save money on the likes of Chris Carson as my RB1 and Carter in my WR3. Kelce’s cost of $7,200 is definitely scary, but I’m spending up on him to finish the NFL season with a bang. RIP the Raiders. 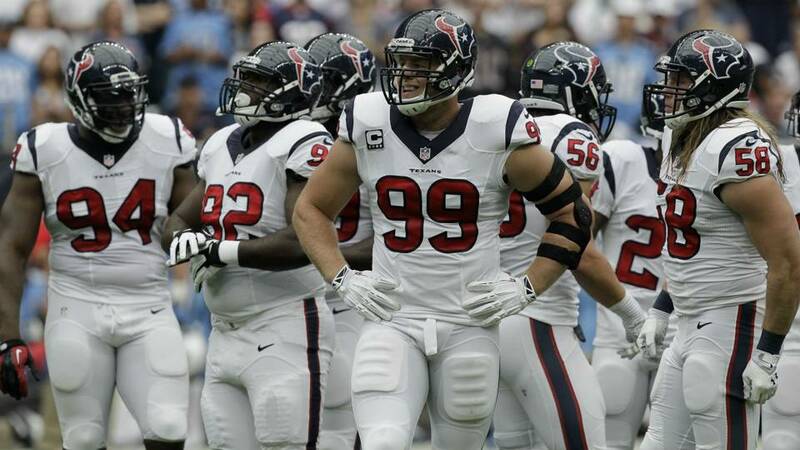 This week I actually have a real personal favourite, I love the Houston Texans this week. It is a very good defense, and they are facing the dying Jaguars side, on their worst side of the ball. I could genuinely see a shutout happening in this game if things go the right way. If the elite D-Line of the Texans can contain the run, and force Jacksonville to throw the ball, it could be incredibly hard for them to do anything against them. I’ll happily pay $3,300 for the high upside of sacks and potential interceptions in this game, but I wouldn’t spend any more than that.